Rstrui.exe is a Windows 10 file responsible for System Restore and is located in a subfolder of C:\Windows\System32. In other words, the rstrui.exe file is an essential part of Windows 10, allowing users to revert their computer’s state to that of a previous point in time. 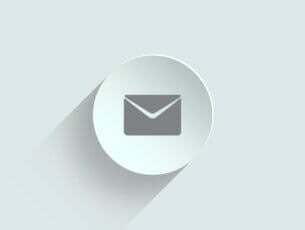 This feature enables the OS to recover from system malfunctions or other problems. When you recover system files, applications, the Windows Registry, and other system settings, your system can perform these actions thanks to the rstrui.exe file. Unfortunately, sometimes the file doesn’t work properly due to a series of errors. Rstrui.exe problems, how to fix them? Rstrui.exe no restore points – This issue can occur due to your settings. To fix the problem, be sure to check System Restore settings and make sure that the feature is enabled. Rstrui.exe not working, won’t run, not recognized – Sometimes file corruption can cause this problem to occur. To fix the issue, perform both SFC and DISM scans. Rstrui.exe error Windows 7, 8.1, 10 – This issue can appear on any version of Windows, and even if you don’t use Windows 10, you should be able to apply most of our solutions to your PC. Rstrui.exe application error – In some rare cases, this problem can occur due to malware infection, so if you want to ensure that your PC is safe and free from malware, be sure to perform a detailed scan. Rstrui.exe missing – This problem can sometimes be caused by certain bugs on your system. However, you should be able to fix the problem by installing the latest updates. Rstrui.exe entry point not found – In some cases, this issue can occur due to problems with your registry. Simply clean your registry and check if that solves the problem. 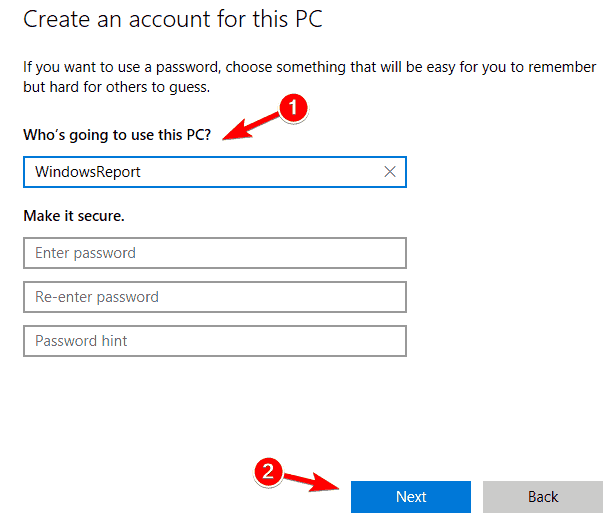 Rstrui.exe access denied – Your user account can sometimes cause this issue to appear. To fix the problem, create a new user account and check if that helps. SFC scan will now start. Keep in mind that this scan can take about 10 minutes, so don’t interrupt it. The scan can take about 10-20 minutes, so don’t interrupt it. Once the DISM scan is finished, the problem should be resolved. If the issue is still there or if you couldn’t run SFC scan before, try to run it again and check if that solves the problem. Sometimes issues with rstrui.exe can occur due to malware infections, and in order to fix the problem, you need to check your PC for malware. Windows 10 already has a decent built-in antivirus tool called Windows Defender, but sometimes you might need to use a different tool to deal with malware. Even though Windows Defender provides solid protection, it doesn’t have certain advanced features. 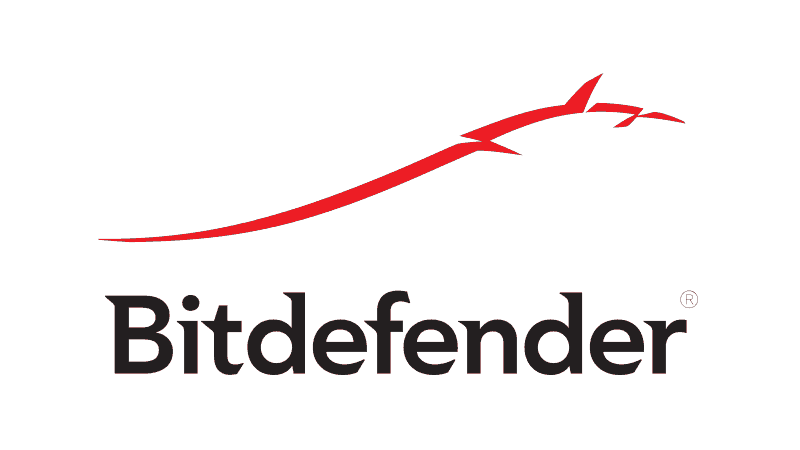 If you want an antivirus tool that provides maximum security, we strongly suggest that you consider Bitdefender. Once you scan your system and remove all malware, check if the problem is still there. In some cases, the problem might occur due to issues with your registry. A corrupted registry entry might cause issues with rstrui.exe, and to fix the problem, you need to find and remove the problematic entries. Doing this manually can be a big problem, so it’s better to use a registry cleaner software. We already covered the best registry cleaners for Windows 10, but if we have to recommend one tool to use, our pick would be Advanced SystemCare. After you clean your registry, the problem should be completely resolved and everything will start working again. In some cases, the problem with rstrui.exe can be caused by your system. Your operating system might suffer from certain glitches, and that can cause problems to occur. Microsoft is constantly fixing problems using Windows updates, so if you’re having any problems, be sure to download the latest updates. Open the Settings app. You can do that instantly by pressing Windows Key + I. If any updates are available, they will be downloaded automatically in the background and installed as soon as your PC restarts. 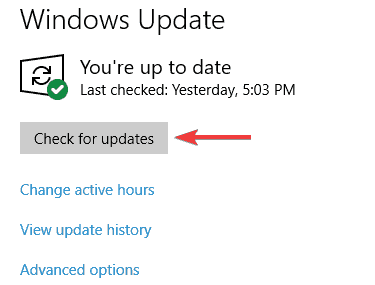 Once your PC is up to date, check if the problem is still there. In addition to updating your system, it’s advised to update your drivers as well. 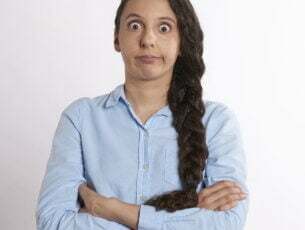 You can do that manually, but that can be a tedious task, but you can also use a specialized software that will download the missing drivers for you. If you want to quickly update all your drivers, we suggest that you download this Driver Update software that does it all automatically. 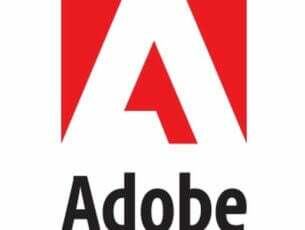 It will download all the outdated drivers on your system and will make sure you always get the newest ones, without any effort from your side. If none of the above solutions helped you, you may need to perform a clean installation of Windows. Reinstalling Windows will delete everything from your hard drive, and will remove all the “junk” accumulated. In order to avoid data loss, don’t forget to back-up all of your important documents before performing the clean installation. 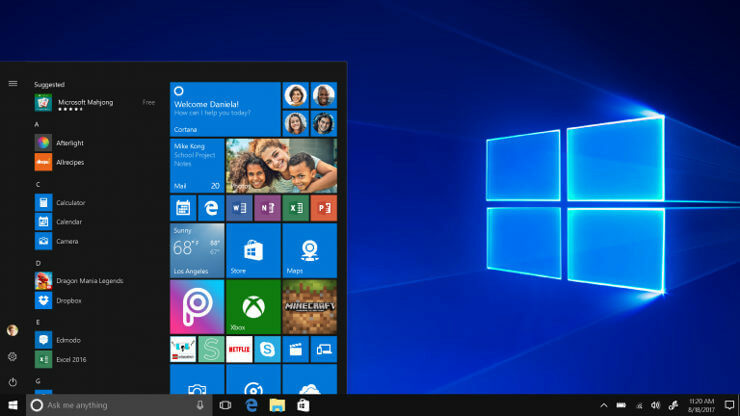 For more information about the steps to follow in the process, check out our article on how to clean install Windows 10. In the left pane, select Family & other people. Now choose Add someone else to this PC. After creating a new user account, switch to it and check if the problem is still there. If not, you might have to move all your personal files from the old account to your new one and start using it instead of your old one. According to users, sometimes you can fix the problems with rstrui.exe simply by using Safe Mode. Users reported that System Restore feature didn’t work for them, but they were able to use it from Safe Mode. Open the Settings app and go to System & Security section. Go to Recovery tab and in the Advanced startup section choose Restart now. List of options will now appear. Choose Troubleshoot > Advanced options > Startup Settings. Now click the Restart button. Once your PC restarts, you’ll be presented with a list of options. Select any version of Safe Mode by pressing the corresponding key. Once you enter Safe Mode, try to perform System Restore again and check if the problem is resolved. If you’ve found other workarounds to fix rstrui.exe errors, you can help the community by listing your fix in the comment section below.